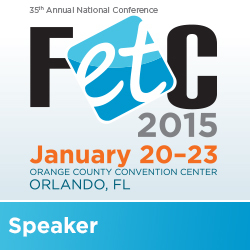 I am so excited to be heading to FETC (Florida Educational Technology Conference) in Orlando. It is my first time going and I am ready to totally geek out and learn new things. I am presenting two poster sessions. Thursday I am presenting "Maximum Exposure with Minimal Devices" from 2:30-3:30. I will be in Poster Exhibit Hall 1 Aisle 600 if you would like to stop by! 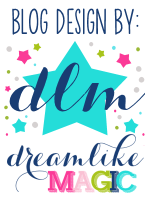 Friday I am presenting "And the EMMA Goes to... Educational Multi-Media Awards Night" from 11:00 - noon. I will be in Poster Exhibit Hall 2 Aisle 1500 if you would like to stop by then.